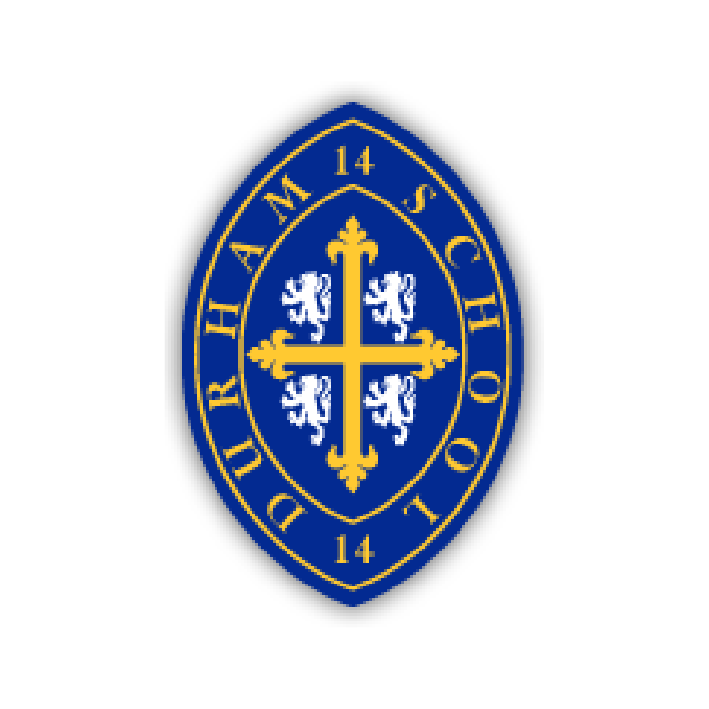 Founded in 1414, Durham School is one of the oldest schools in the country. The School is fiercely proud of its heritage, yet tradition does not interfere with its desire to provide girls and boys with an all-round, modern education. 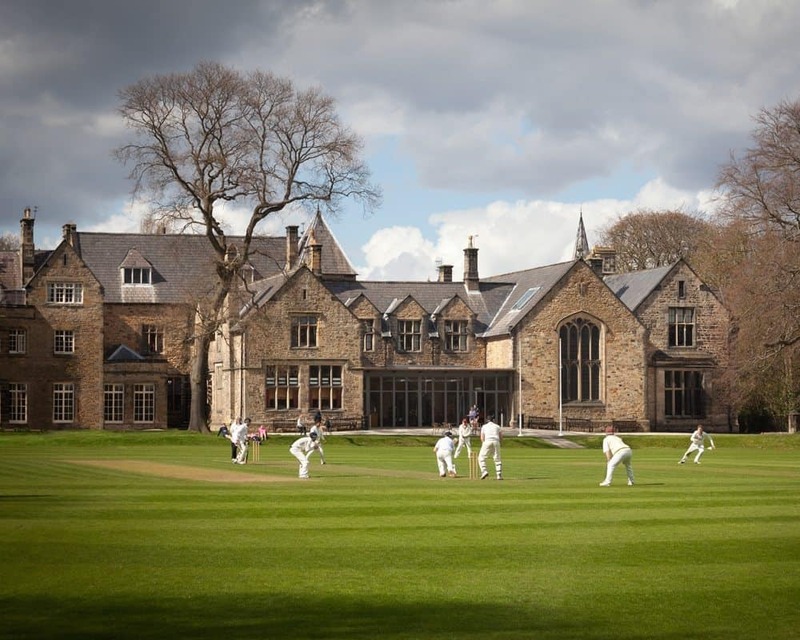 Set in 35 acres of beautiful grounds and facilities in the heart of Durham City, the School has a quaint, rural vibe and yet is comfortably within walking distance of the world-famous cathedral, the River Wear, the castle and shops in the centre city. There is plenty to do in Durham City – a historic, vibrant and expanding university town in the culturally thriving North East region of England. Newcastle and Durham Tees Valley Airports are around half an hour’s drive away, while London, Newcastle, Edinburgh and York can all be easily reached by road and rail (East Coast Main Line). Entry is flexible, but most new pupils join at age 11, 13 or 16. Applications from international candidates are handled on an individual basis. The House system ensures that the School has a community feel. The School is small enough for each pupil to be known, valued and cared for individually. Full, weekly and part-time boarding options are offered. The School has a well-deserved reputation for sport, music and drama. These are not the only areas in which a wide variety of activities and opportunities are available. Teamwork, leadership and community work are encouraged in a range of disciplines, such as Rugby (the school has the fourth oldest school rugby club on earth) and the increasingly popular choice of rowing – five minutes away on the River Wear. The Durham School Boat Club has a proud tradition, and is the third oldest boat club in the world. The Duke of Edinburgh’s Award and the Combined Cadet Force are always strong favourites with pupils. Furthermore, piano players can practise, perform and excel in perfect surroundings as Durham is the only All-Steinway Accredited School in the North of England, which means musicians have access to the best pianos in the world.